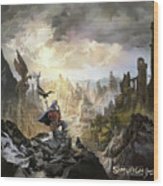 Simurgh Call Of The Dragonlord is a painting by Odysseas Stamoglou which was uploaded on August 9th, 2016. Cover art for board game Simurgh, Call of the Dragonlord by NSKN games. 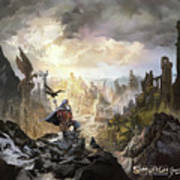 A wizard stands above the ruins of the legendary city of the dragonlord. 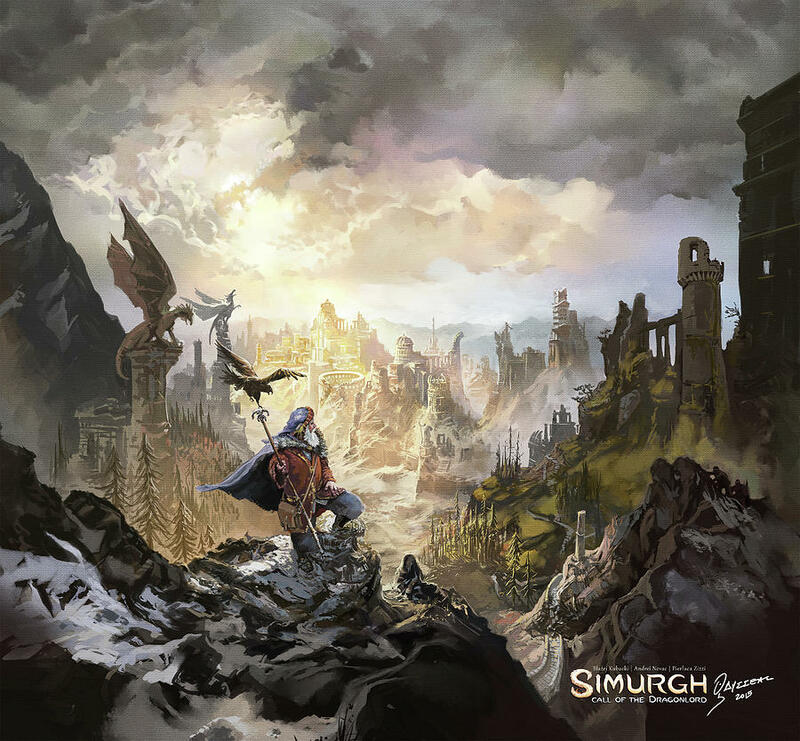 Cover art for board game "Simurgh, Call of the Dragonlord" by NSKN games. 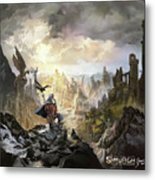 A wizard stands above the ruins of the legendary city of the dragonlord. There are no comments for Simurgh Call Of The Dragonlord. Click here to post the first comment.